AG Puppy/Junior Large Breed rich in Fresh Chicken 13.2lb [APJL6] - HKD355 : PetPetMaMa , The Best Products for our pets! 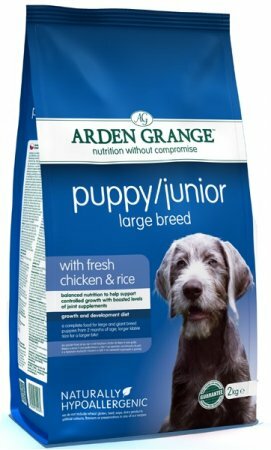 Arden Grange PUPPY/JUNIOR Large Breed with fresh chicken and rice has been specially formulated to meet the specific nutritional requirements of a puppy or adolescent large breed dog. 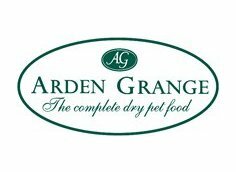 All Arden Grange products are hypo-allergenic and free from wheat gluten, dairy products, beef and soya. 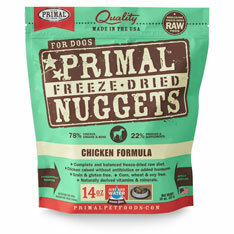 They contain no artificial colourings, flavourings or preservatives.